Coal is one of the big reasons President Donald Trump has ended the U.S. commitment to the Paris Climate Accord. He says ending a pledge to reduce CO2 emissions could help reinvigorate the coal industry. So we decided to ask people in the one coal-producing area of Central Texas what they thought of the decision. 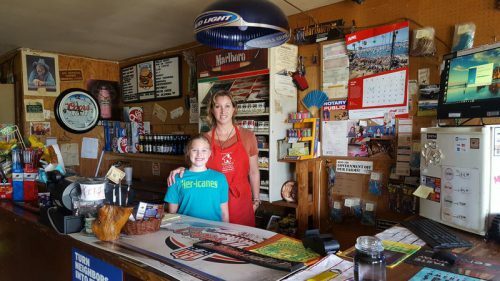 If you visit the community of Blue, Texas, about an hour east of Austin, chances are you’ll end up at Jackson’s Store. It’s a classic country burger-and-beer joint, with scuffed wood floors, a humming AC unit, and pictures of old regulars tacked to the walls. It’s also the only restaurant in town. “There’s nothing else out here but a church and lots of cows,” laughs proprietor Fhebe Lane. Despite its name, Blue is in a politically red part of the state. 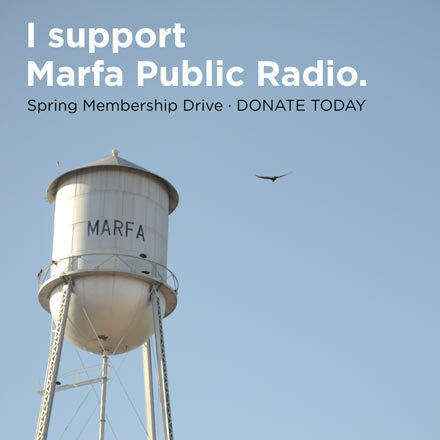 It’s also just down the street from the last remaining coal mine in this part of Texas. So you might expect to find a lot of skepticism about climate change. But not from Lane, who says she supports efforts to curb CO2 emissions. Global warming is something she’s noticed after years of living here. “It gets hot sooner, it lasts longer. The winters, it can be cold but it doesn’t last as long. But, overall it’s just hotter and hotter,” she says. 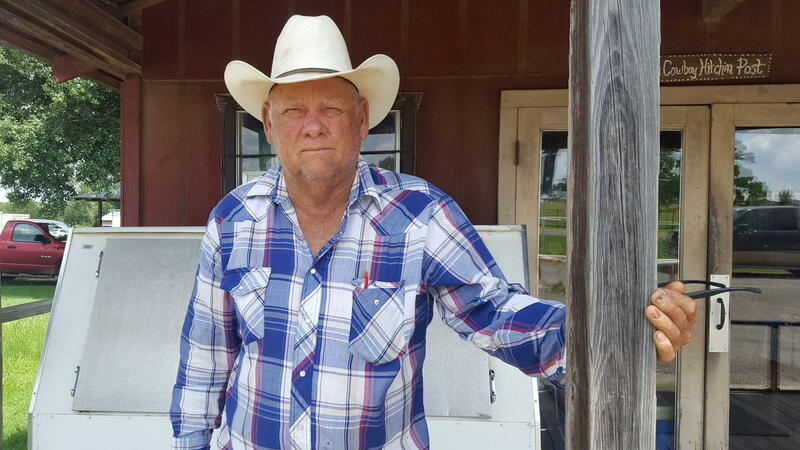 David Sherrill of Blue, Texas says he experienced climate change in his lifetime. The winters aren’t as cold anymore. When lunchtime comes, Lane works the grill at the back of the store and some regulars sit down. One of them is watermelon farmer David Sherrill. He grew up in Blue and agrees that the seasons have become different. But he has no opinion on the Paris Agreement or the president’s decision to leave it. He says he used to work at a nearby power plant fed by the coal that’s mined here. That kind of shrug over the decision to end a U.S. commitment to fight climate change was a common response. Of the eight people asked in Blue, two generally supported the plan, while six said they had no opinion. Though, perhaps surprisingly for such a conservative part of the state, everybody agreed the climate is changing. Ray Dismujes, a 70-year-old retiree and supporter of President Trump, said it simply didn’t worry him. 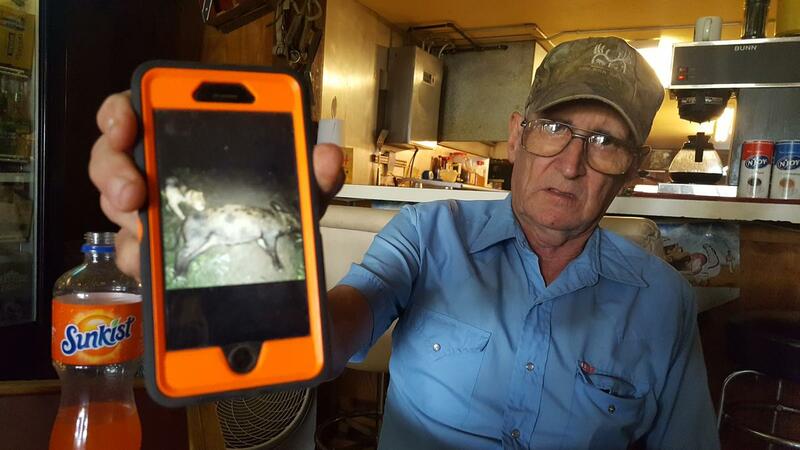 Ray Dismujes of Blue, shows a picture of a feral hog he killed in his yard. Dismujes is less concerned about climate change, he figures he’s too old for it to affect him. “At my age, I don’t think it’s something that’s going to make a whole lot of difference,” he explained. Back at the register, Fhebe Lane re-considered her earlier position on the Paris Accord. She said even though she disagrees with the President on climate, she also supports him and thinks he’s been treated unfairly. “I wish they would get off his back. Let him do his job,” she said. Lane said she heard Trump had backed out of the agreement to keep U.S. money at home. She likes that. She just hopes the U.S. continues to fight global warming without the international commitments. This entry was posted in KRTS News, KXWT News and tagged Coal, Paris Climate Accord, texas. Bookmark the permalink.